Mobile apps are quickly replacing web applications for the way we buy, share, search, learn and collaborate. To master this shift, companies must offer great apps that run on a range of devices, and connect to an exploding set of back-end data. Axway Appcelerator is purpose-built for this new mobile reality, speeding delivery of beautiful cross-platform apps that mobilize any data source and drive success with real-time analytics. Native apps. Mobile APIs. Real-time analytics. One solution. 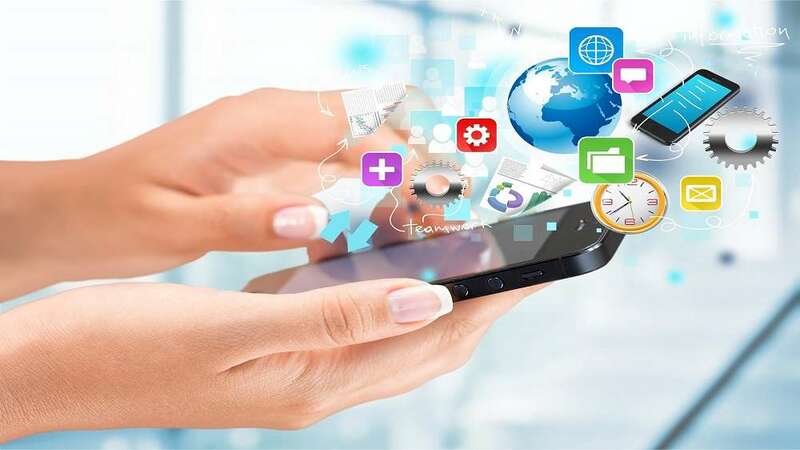 With the Axway Appcelerator Mobile Solution, you can eliminate point tools to scale mobile across the enterprise, drive innovation by unlocking back-end data sources for new app capabilities and measure the overall usage and success of the entire mobile app portfolio. With our worldwide network of developers, partners, and ISVs, Axway Appcelerator offers companies a deep talent pool and a wellspring of continuous innovations that help scale mobile initiatives. • Robust automation. From live prototyping (which eliminates static mockups and lets designers use XML and CSS-like syntax to quickly create live app prototypes) to the integration between the solution's automated testing capabilities and its IDE (so developers and testers alike can build regression test suites to prevent the same defect from occurring twice), we eliminate islands and brute force and enable end-to-end lifecycle automation. While keep-the-lights-on activities are a necessary part of IT, winning enterprises are using mobile as a catalyst for business innovation - and the best CIOs are leading the way. How? • Unleashing enterprise data for mobile innovation. With the solution's API Builder component, customers gain a wealth of mobile-optimized APIs, and the ability to easily create new ones. Good mobile APIs act as a spur to innovation. Think of them as Lego blocks: the better and more varied the collection of blocks you make available, the better and more creative the objects that people build. An enterprise that makes mobile-optimized APIs widely accessible to developers is positioned to make terrific innovation leaps, and at a pace that would never be achievable by top-down planning alone. • Using analytics to create best-of-breed mobile experiences. The new mobile world is one in which apps vie for attention through the elegance of their design, and where users decide corporate fortunes with the swipe of a finger. This drives the need for app and portfolio measures unlike any we've seen. Good mobile analytics must provide insight into both the behavior of the app and the behavior of the user - the kind of intelligence delivered by the Axway Appcelerator Mobile Solution, and which lets customers speed ahead of their competitors.